TDK Corporation, for decades a global leader in the ferrite side of the magnet industry, has bolstered its position in neodymium rare earth magnetics with its acquisition of the research and development portfolio for magnet alloys from Showa Denko, a petrochemicals and electronics company also based in Japan. 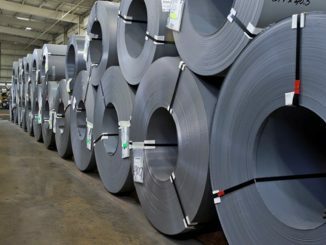 Meanwhile, Showa Denko will continue production of neodymium alloys at one of its plants. With the transfer agreement, TDK aims to accelerate the development of high-performance, high-quality rare earth magnets for growth markets including motors for electric vehicles, according to Shingenao Ishiguro, chief executive officer of TDK, who announced the deal. A monetary value was not released. It is also designed to establish a more efficient production system for meeting escalating market demand, said TDK. 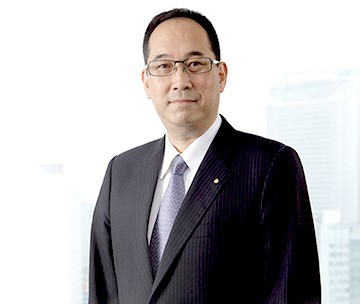 “The acquisition of Showa Denko’s magnet-alloy related equipment and patents enables TDK to efficiently produce them and timely provide them to the market.” said Ishiguro. The deal was struck in November and since then the companies have been arranging transfer of the assets and operations involved. Within its magnet products portfolio, TDK offers neodymium magnets containing rare earth minerals, and ferrite magnets consisting of a mixed oxide of metals including iron. Showa Denko’s neodymium magnet alloy complements the evolution of TDK’s material technologies and neodymium magnet products, according to the company. Its magnet products for motors are used in automobiles, industrial equipment, information and communications technology devices, and related products. 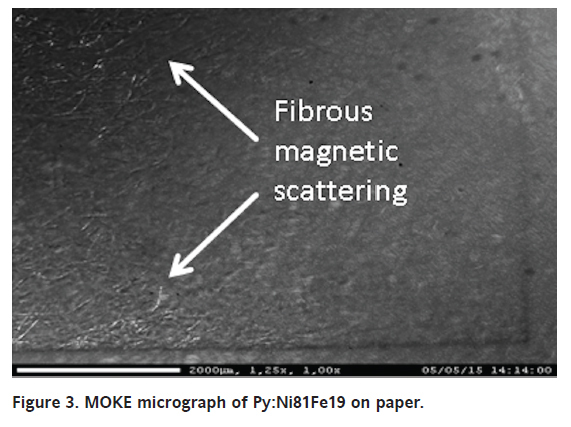 TDK said it believes that the transfer enables it to enhance the quality of neodymium magnets from the level of materials and enables another step towards achieving its target of zero defects while providing safe and secure products to customers in a timely manner. The assets included in the transaction consist mainly of a business sector of Showa Denko which conducts research and development at its Chichibu Plant as a part of the company’s rare earth magnetic alloy operations and its intellectual property rights on rare earth magnetic alloys. Showa Denko started to manufacture rare earth magnetic alloys in 1986. Since then, it has developed new technologies and alloys for neodymium magnets which do not contain heavy rare earth metals such as dysprosium and terbium but have magnetic force equivalent to conventional rare earth magnets. According to a joint announcement, both companies noted that a key reason for the deal is recent growth in electric vehicles. 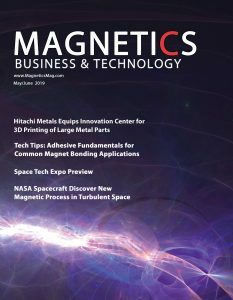 Global demand for magnets is expected to increase drastically, and development of magnets including development of customized alloys must be accelerated, they said. According to Showa Denko, under these circumstances it decided to transfer its R&D function and intellectual property rights concerning rare earth magnetic alloys to TDK, aiming to accelerate commercialization of high-performance rare earth magnets and development of leading-edge magnetic alloys applicable to hybrid vehicles and electric vehicles. Showa Denko will continue production of rare earth magnetic alloys at its Chichibu plant, the company said. Established in 1935 to commercialize ferrite, TDK has grown to become a $12 billion per year company with more than 103,000 employees worldwide. Its products are marketed under the TDK, EPCOS, InvenSense, Micronas, Tronics and TDK-Lambda brands.